Travel in Thailand has become a desire for people looking for exotic travel experience. Every year millions of people from all over the world visit Thailand to explore the beauty of beaches, natural landscapes and magnificent culture of the country. If you have a fetish for a relaxing beach holiday you can choose any one of the travel destinations in Thailand such as Phuket, Chiang Mai, Hua Hin or Koh Samui. On the other hand, if you want to have an exciting and thrilling vacation, then cities like Bangkok and Pattaya. To be precise, Thailand has something to offer to every kind of travelers that makes it an ideal travel destination. 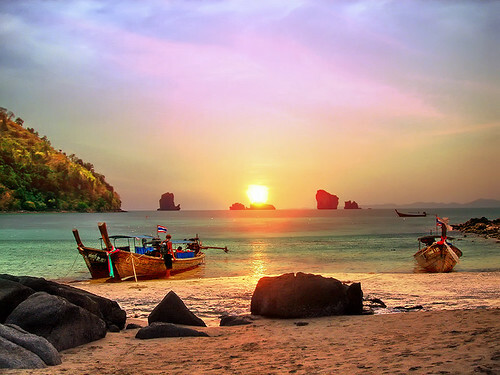 In this article, we’ll talk about the places that must visit while taking a trip to Thailand. Here are 5 most popular travel destinations that you would not like to miss at all! Every traveler has to pass through this city in the course of their travel in Thailand. It is a capital city of Thailand and like every other metropolitan city it is famous for long traffic jams and air pollution. But, there’s a lot more this city has to offer. 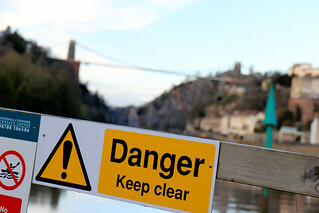 It has some of the great major tourists’ attraction spots that you must visit. 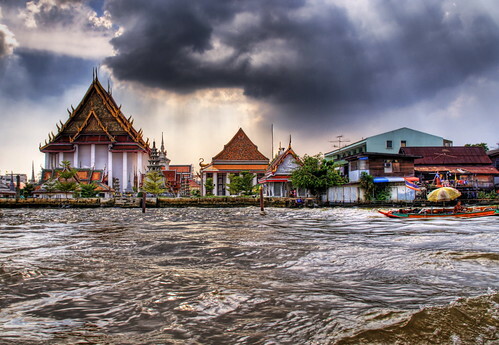 There is a variety of shopping malls, Buddhist temples and ruins of ancient kingdoms that you can explore in Bangkok. It is the largest island in Thailand and visited by millions of people every year for its extraordinarily beaches and water sports activities. You can select from a variety of beach resorts to spend your vacations amidst blue sea and beautiful mountains. Phuket Fantasea Show, the Simon Cabaret Show, Golf Course Clubs and Phuket bars are some of the major attractions of the place. 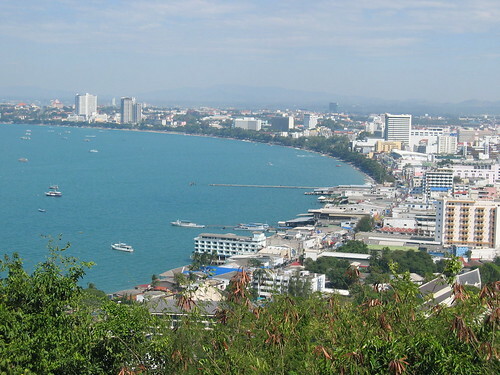 Pattaya is closely located to Bangkok. Apart from being the most crowded tourist destination spot, it is also a weekend getaway for most of local residents of Bangkok. The major attraction of the place is the variety of nightlife that it offers. You can find a thousand of bars and pubs running throughout the day and night. Moreover, the tourists also get the chance to mingle with the lovely ladies who work in these establishments. Samui is located at the east coast of Thailand. It is a beautiful tropical island with some amazing beaches and landscapes. 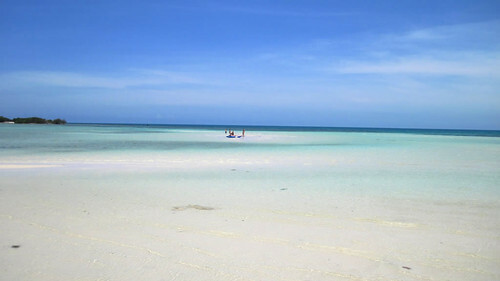 Some of the most popular beaches in Samui are Chaweng beach, Lamai beach and Big Buddha beach. If you are looking for an exciting nightlife then it is advised to look for an accommodation at Chaweng beach. Chiang Mai, also known as “The rose of the North” is a very popular travel destination in Thailand. If you travel in Thailand, there’s no way you should miss visiting Chiang Mai. This place is famous for its exceptionally diverse culture, adventure and relaxation experience. From fine cuisine to exotic spas, Chiang Mai has a lot to offer. Whenever you plan a trip to any country, it is always advised to explore all the popular destinations of the place to have a complete experience of the culture and lifestyle of a country. There’s a lot of difference in every city of Thailand that you would visit. Some are best known for providing a peaceful stay and some are popular for offering a great deal of adventure and thrilling experience. There’s definitely something for everyone! Guest Author : John Chen is a travel writer currently located in Bangkok, Thailand. If you are in Thailand and you need legal help, visit Interactive Thailand.